It's important that every door is finished to prevent various environmental factors from damaging the door over time, plus a good door finish means it looks even better! 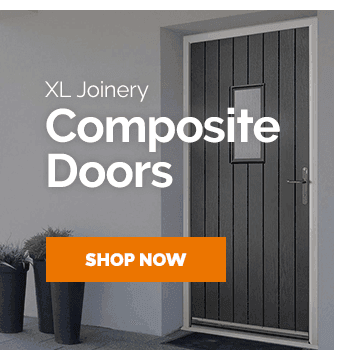 Below, you can see some of our door finishing products including door paint, door stains and door finishing services that will allow you to be sure you've finished your doors professionally for a long-lasting life. 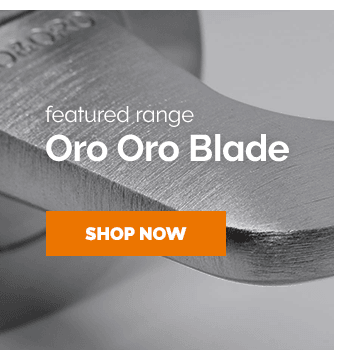 Discover more door hardware at Leader Doors to discover even more ways to finish your doors to perfection. Explore our comprehensive collection of sought-after paints, stains and finishes from Leader Doors, ideal for finishing any unfinished doors in a preferred look. A common choice for use with our paints, stains & finishes, our hardware sets range offers popular designs ideal for being combined with matching or contrasting hardware for a unique finished installation. 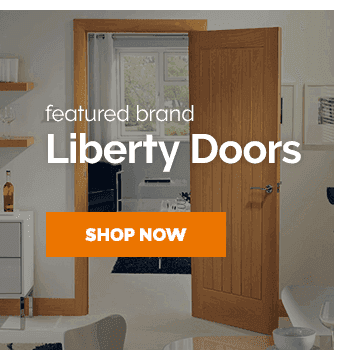 We hope you saw some options you might like from our selection of Paints, Stains & Finishes at Leader Doors. Didn't find what you're looking for? 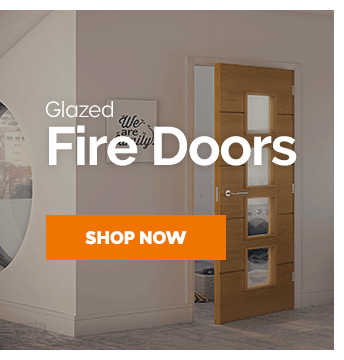 our Door Hardware experts are available to deal with any issues, whether it's by our live chat system, an email or a call - we're available Monday to Friday, 9:00am till 5:00pm, and ready to help you with anything you need. Did you know? We offer Free UK Shipping on orders over £599.99, helping you stick to a tighter budget with our great prices.